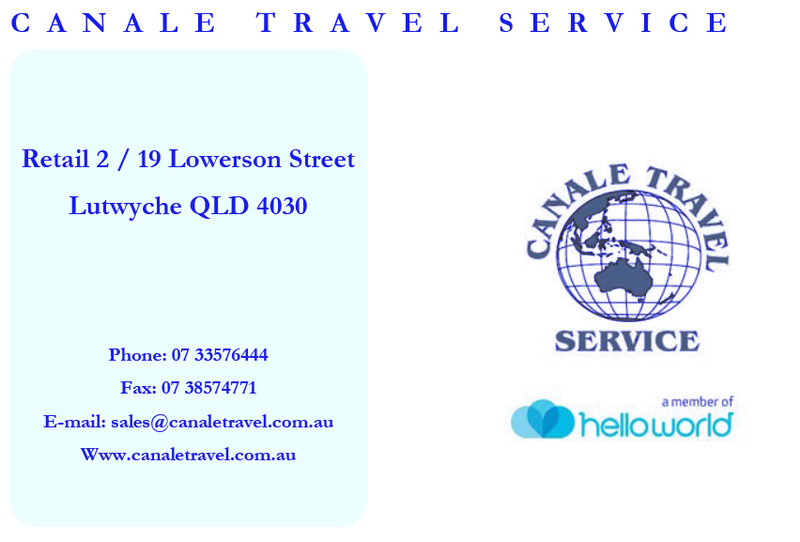 At Canale Travel Service we will do our utmost to ensure your holiday expectations are fulfilled. Our friendly team of travel professionals have over 65 years of experience finding holidays at competitive prices to suit your exact requirements. With our knowledge we can give you the best service, second to none. We can make all the difficult and time-consuming enquiries for you, saving both time and effort. Whether you are looking for a peaceful retreat, a cultural journey or an exhilarating action holiday, we have access to a vast range of specialist operators world wide. Gerard Wilkes & Associates is a dynamic chartered accounting and business advisory firm founded in 1977 in Queensland. The company provides expert financial, tax and business advice to private clients and to a wide variety of businesses. You will be impressed by their service and attention to detail and their high standards of professionalism. Their aim is to assist in every way that they can to allow you to realise your full potential. Their professional staff includes highly educated and well-trained Chartered Accountants, business consultants, tax specialists, finance consultants and excellent support staff working together as part of their team. If you have any questions or comments, please feel free to contact Gerard by email at gerard@wilkes.com.au , by telephone on 07 5532 1733, or check out their website at www.wilkes.com.au . Gerard Wilkes & Associates: for genuine professional service and advice.